The Boxee Box brought with it lots of hype, but it’s a hard world out there for a media streamer. So the company is switching tacks and trying to enter the DVR market with an interesting offering: unlimited storage on the cloud. 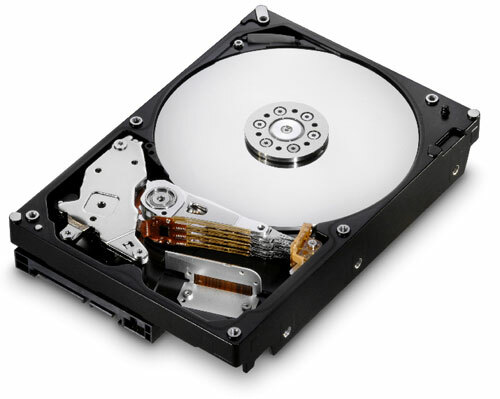 Most DVRs come with hard drives and after a few months of rigorous recording, you’re likely to start feeling a little squeezed. Not so with Boxee TV, which uploads everything you decide to keep, so you can pretty much record it all! And you’re then free to watch it back from any device that has access to the Internet. It has a dual tuner that allows it to display TV from over-the-air signals and basic unencrypted cable, and you’re able to record one show while watching another. By David Ponce on 02/21/12 • Leave a comment! If you live in the UK and enjoy free-to-air Freeview TV, there’s some news for you. A company called Promise.tv has announced the availability of a very special DVR. See, the Promise Seven records a rolling 7 days of every single Freeview channel; every show, every radio broadcast, simultaneously. You don’t have to program your DVR since anything you might have hoped to watch over an entire one week period is right there. That’s over 10,000 programs. The oldest programs get deleted automatically to make room for the new ones, unless you tell the device to store something for longer. Now, fascinating as this all sounds, there are some negatives. For one, the price: the Promise Seven is a hefty £1,998 inc VAT. A smaller 3-day version is £1,200, though that’s still a lot of cash. Also… they look sort of funny. Beauty might be in the eye of the beholder, and yeah, we did make a case for the rise of the use of wood in consumer electronics but this DVR just looks bad. Maybe it’s the way the photo is taken. And that remote? What is this, the 80’s? Well, in any case, if it performs as advertised, all of that shouldn’t matter. It’s available in the London area now and will roll out to the rest of the UK during the year. As you may know, the TiVo service isn’t free and is in addition to the cost of the machine itself. So $20/month gets you the service (or a one-time $500 lifetime fee), plus $500 for the Premiere Elite… plus whatever you pay for digital cable. TiVo Premiere Could Make An Excellent Holiday Gift, Especially From Us To You! Without getting into a lengthy diatribe about the tectonic changes the entertainment industry is (and has been for quite some while) going through in order to deliver its product to us, let me just remind you about the impact of just one of these companies: TiVo. They basically introduced the DVR to market and changed the way we interact with what we watch. Gotta go pee? Pause live TV and do it! 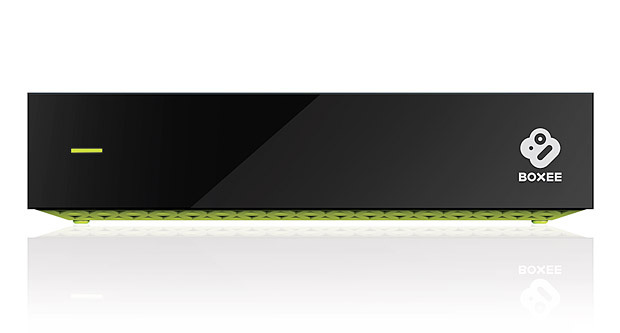 Of course, TiVo’s been around some time and the landscape around their pioneering product also changes, so they’ve been hard at work on their latest generation box, the TiVo Premiere. Except of course if you happen to read OhGizmo!… and have some luck! See, TiVo is giving a TiVo Premiere box away, with a year’s worth of $20/mo. service. Below are the essential highlights from the rules, but we’re linking to the full fineprint below. Rules: 1) Leave ONE comment on this post. We’re not doing the comment a day on this giveaway. 2) It’s open to legal US residents 18-years of age or older. 3) The sweepstakes begin at 12:01 a.m. Eastern Standard Time (“EST”) on December 16, 2010 and ends at 11:59 p.m. EST on December 23, 2010 (the “sweepstakes period”) 4) This is more of a request of mine: please leave more than “comment!” or “I’m in!” You won’t be disqualified if you don’t, but it makes us editors smile a little when you put in more than an iota of effort into your comments. These giveaways are, after all, an effort to get you all lurkers to get talking a little more on the site. By Shane McGlaun on 05/11/09 • Leave a comment! One of the features that I like about my DirecTV DVR is that I can access it via my iPhone and set shows to record from anywhere I can get a Wi-Fi or cellular signal. The DVR doesn’t even have to be connected to my Internet connection to use the app. 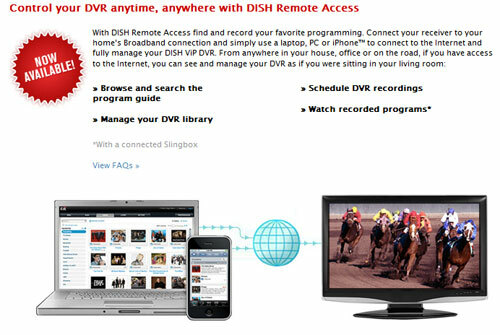 Dish Network has announced its own remote access program called simply Remote Access. They even offer an iPhone App just like DirecTV. The service allows users to access their DVR from anywhere in the world and schedule recordings. The catch with the Dish Network app is that the DVR has to be connected to the Internet. By Jonathan Kimak on 08/06/08 • Leave a comment! 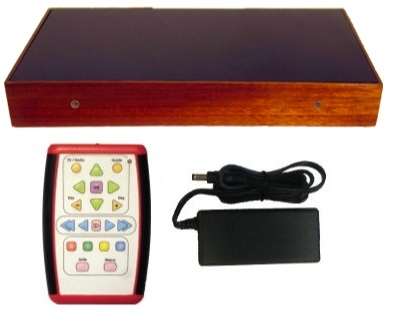 This is a fairly neat looking and rather discrete video recorder. The CamBall is a miniature digital video recorder that can record MPEG-4 video in 320×240 or 640×480 resolution. It can store up to 8GB of data on a tiny SD card(and it looks like the card is sold separately). And like many great gadgets, this one is currently only available in Korea, for around $200 US. 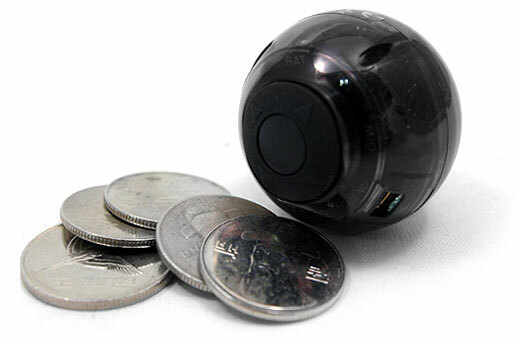 And while my Korean language skills are limited to 0 words, my looking at a photo ability has discovered that this spy ball also has an underwater case(might be sold separately) for taking videos while you’re snorkeling or scuba diving. 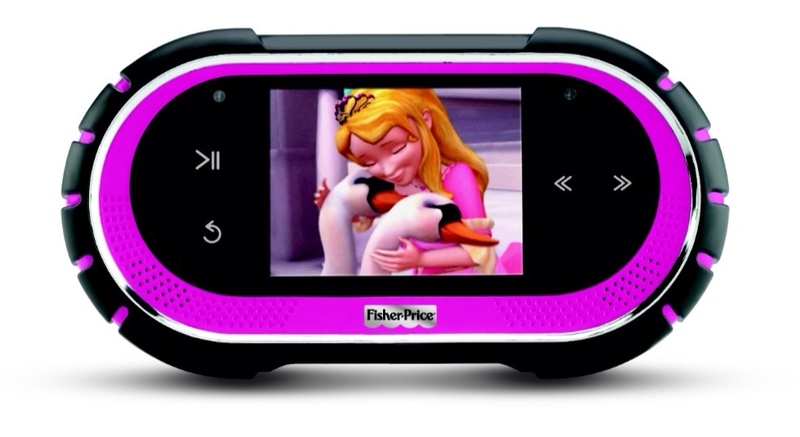 There is also an alternate version that comes with an mp3 player built in.